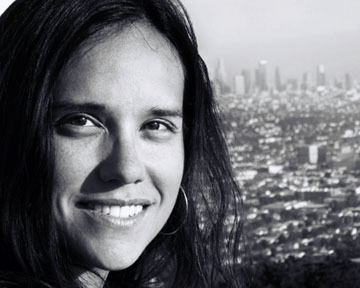 Sarah received her Ph.D. in Geography from the University of California, Los Angeles (UCLA) and has taught at both UCLA and Cal State San Marcos. Her fieldwork and teaching experience have been in the fields of political ecology and development, with regional specialty in Latin America and specific focus on the northern Andes. Sarah is fluent in Spanish and has volunteered as a medical translator, speaks Portuguese conversationally and is learning both Italian and French.